Come on baby, light my fire. Enriched with luxurious shea butter and almond oil, Coco de Mer's fig and orange massage candle is perfect for igniting a spark in the bedroom. 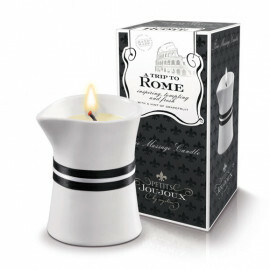 Just light the wick, and drizzle the warm wax onto bare skin for a sensory treat. 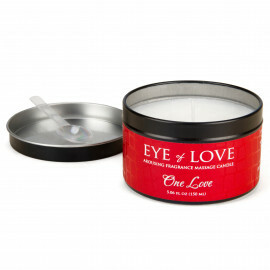 Indulge your love life with a warm and sensual candle massage. This herbal aphrodisiac is a fine blend of natural waxes, butters, oils and extracts, carefully fragranced with a minute selection of pure essential oils. Aphrodisiac and pheromone infused. 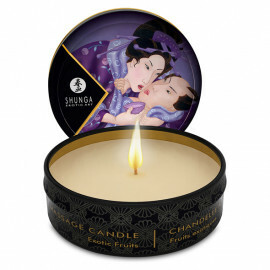 Soy candle releases delicously indulgent aromas. Melts in luxurious kissable massage wax. 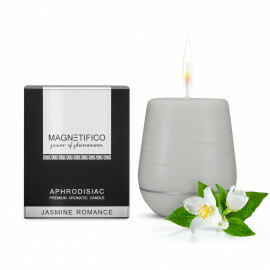 Unique aphrodisiac scented candle from the Magnetifico range - power of pheromones to create an aphrodisiac, unique, intimate and seductive atmosphere. Special health-friendly technology. Hand made. Luxurious design. Surrender to the most pleasurable sensations with this “kissable” massage candle that has an exquisite aroma of dark chocolate. Shunga massage candle with 100% natural oils. Desires on fire! 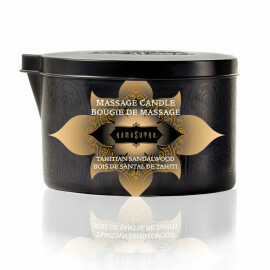 Rich vegetable oils to create this sensational massage candle. 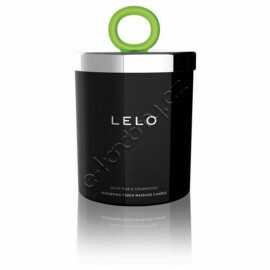 Enjoy its warm light whilst you wait for the oils to melt, leaving it at just the right temperature to pour all over your, or your lover’s skin. A sweet blend of citrusy rose, feminine lily, and sensual jasmine. The aroma of musky vanilla will caress his senses and keep him under your spell. Specially formulated for special occasions to increase the love, romance, and desire with your partner. This candle turns into warm massage oil. Its sensual peculiarity: a natural composition, a greedy taste ideal for kisses on the skin. 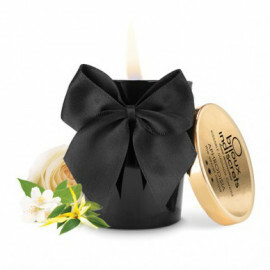 Surrender to the most pleasurable sensations with this “kissable” massage candle that has an exquisite aroma of wild strawberry. The Scented Candle that Melts into a Luscious Oil. 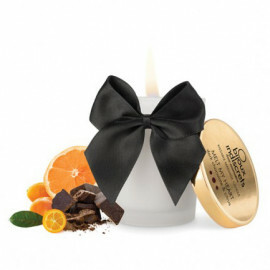 Kissable Massage Candle indulge the senses with the DONA Kissable Massage Candle. This tempting blend of aphrodisiacs and pheromones and three decadent flavors will leave you melting under your lovers kiss. A musky blend of honey, jasmine, and vanilla infused with a touch of citrus. Specially formulated for the daytime to help boost your confidence long into the night.